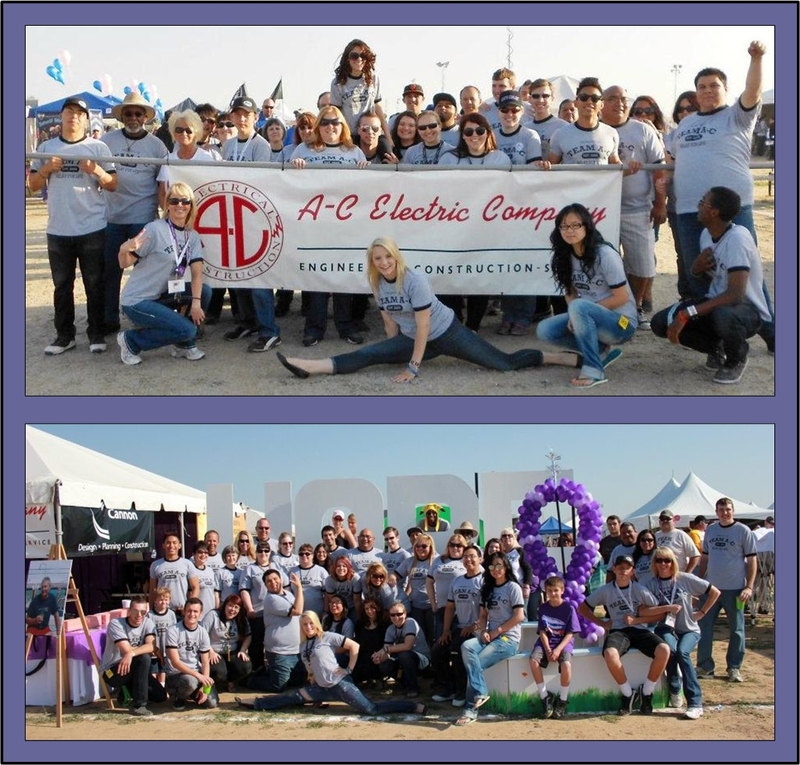 Team A-C Electric is going on its eighth year of involvement with the Bakersfield Relay for Life. In the last year alone, our 101 team members raised over $15,000 for cancer research! We are excited about the opportunities ahead in 2013, and would love to add new members to our growing team. If you are a customer, vendor, family or friend, we welcome your partnership with Team A-C! Please take a moment to view Team A-C Electric over the years: Timeline.